Delicious starts here. 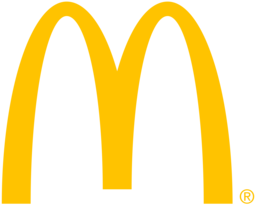 McDonald's is downtown Toronto's favourite fast food restaturant. Join us for quick and satisfying breakfast, lunch, dinner, or snack at McDonald's in CF Toronto Eaton Centre. Enjoy our satisfying food and fresh -brewed coffee at unbeatable prices. Fast, fresh, and fun.